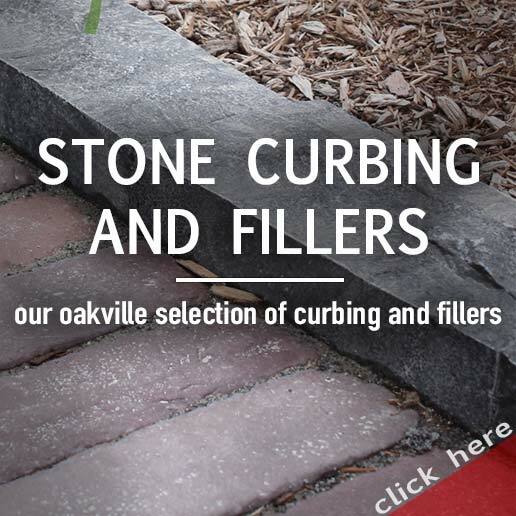 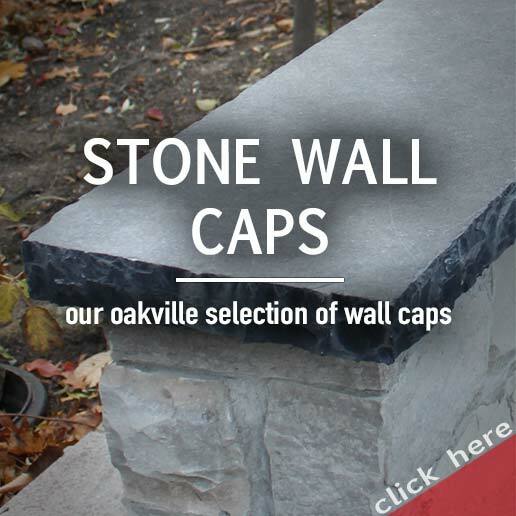 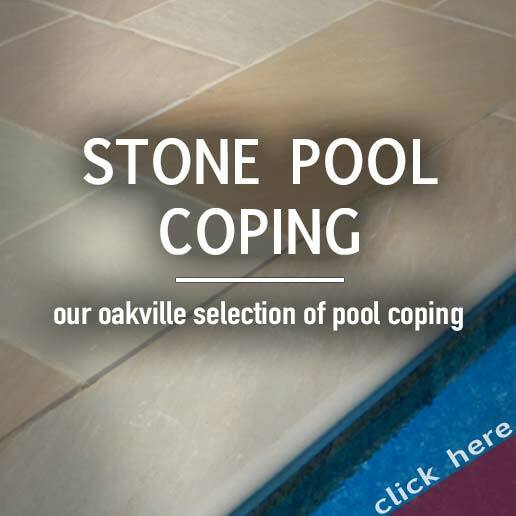 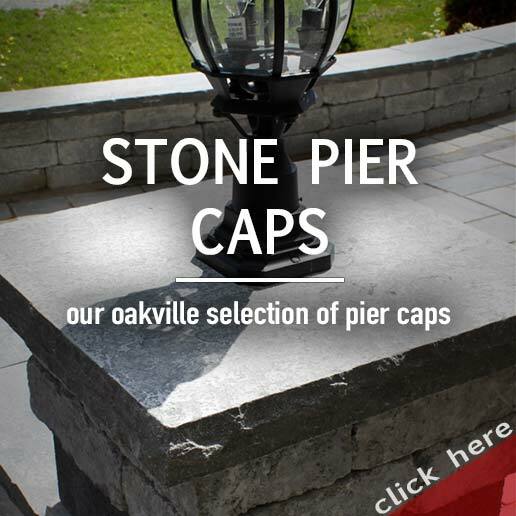 Oakville Natural Stone Corporation prides itself on providing the highest quality natural stone products the world has to offer. 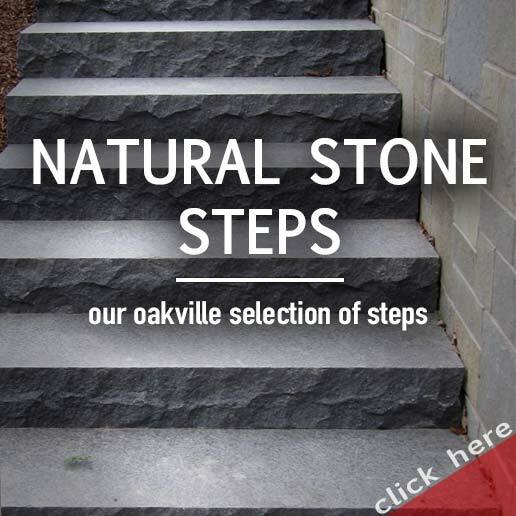 It is our continuous goal to provide a level of service that is unmatched in the natural stone industry. 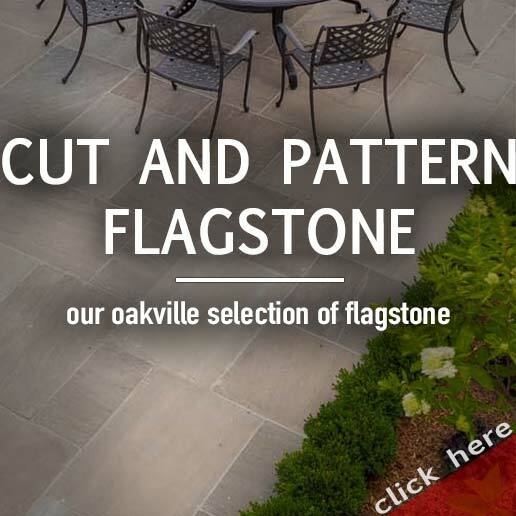 Our commitment to quality, service, and sustainability has helped us grow into one of North America's most highly regarded producers & suppliers of imported natural stone.